This Beechjet G5000 familiarization course will teach the basics of how to perform various tasks with the Beechjet G5000 system. 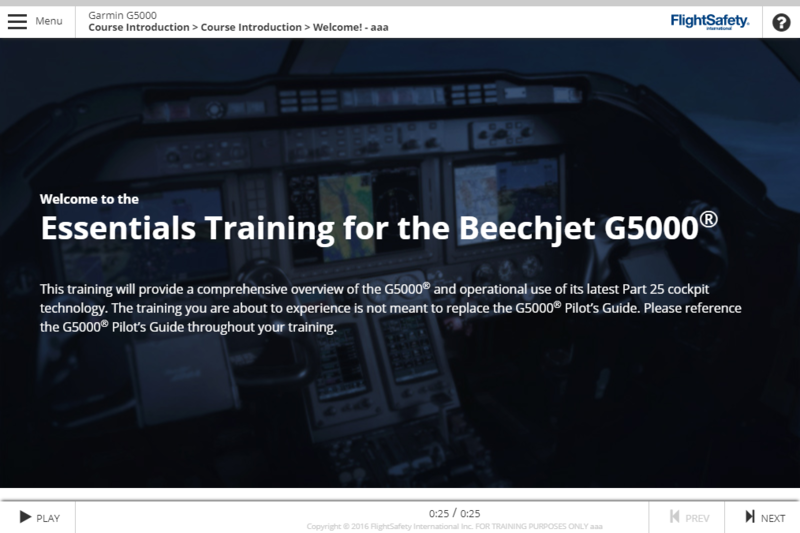 Available via eLearning, this interactive Beechjet G5000 course can be taken anytime and anywhere with an internet connection, and provides one full year of access. 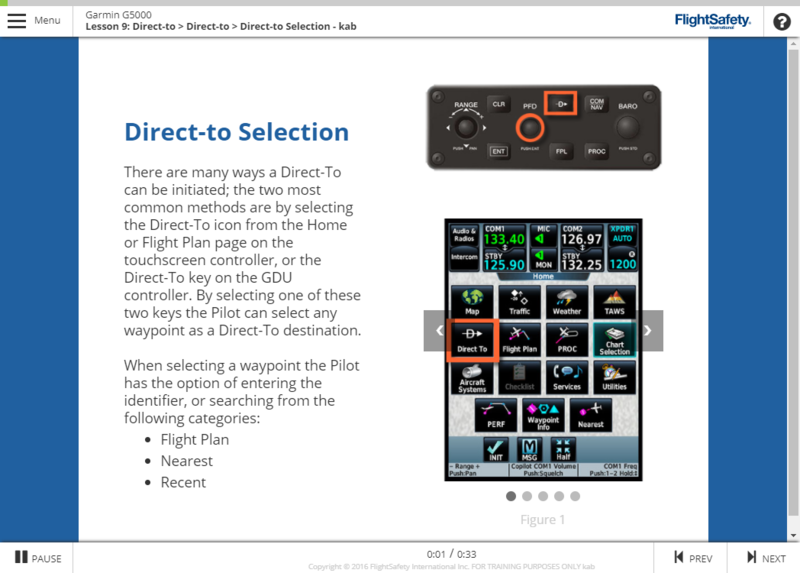 This training provides a comprehensive overview of the Beechjet G5000 and operational use of its Part 25 cockpit technology. 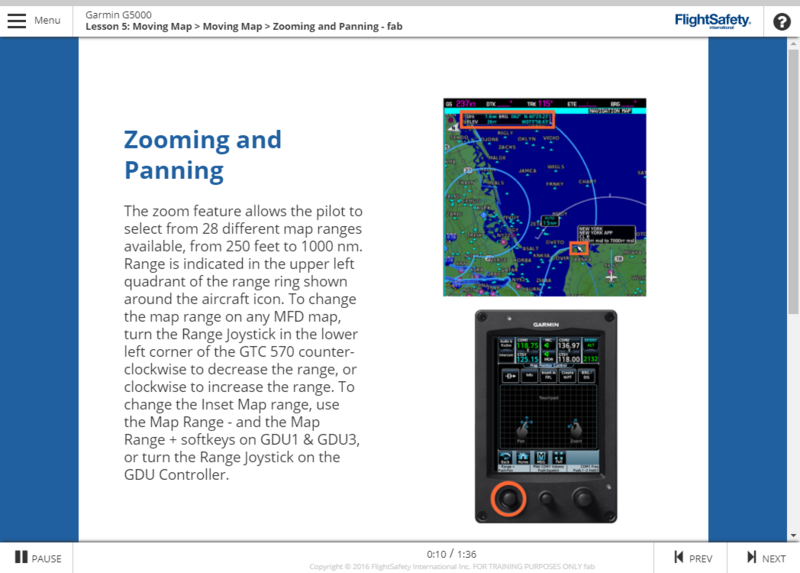 You will receive introductory instruction on the operation and user interface of Garmin’s most advanced flight decks and this training will prepare you for initial or recurrent type rating training. 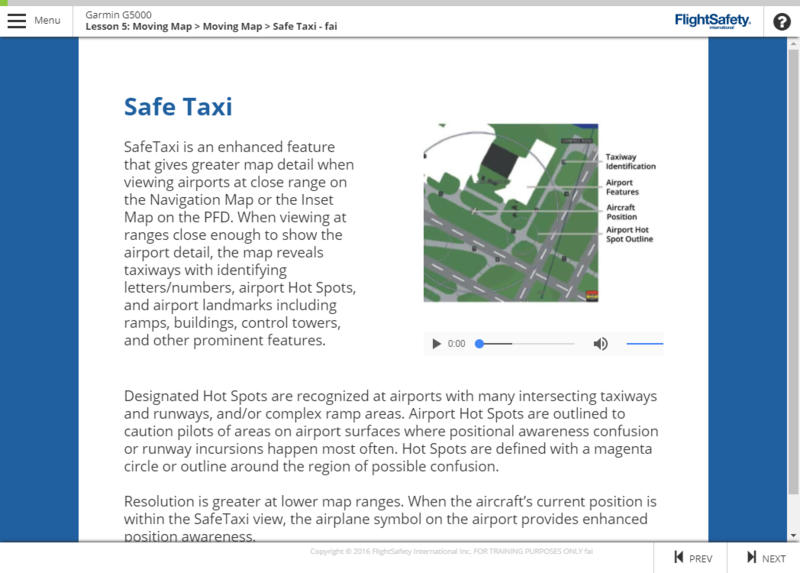 Course Access:This course is available for 365 days from date of enrollment.